Patient falls are devastating for everyone involved. ​Nurses, caregivers, therapists, and doctors in acute care facilities all know the financial, physical, and emotional cost of a patient's injurious fall. How can we make caring for these high fall risk patients a little more achievable? Having fall monitors at the point of care in every room, at every chair and bed, can take some pressure off of caregivers. Mounting monitors at the POC for the bedside chair or the bed has even been proven to lower falls. We call this approach QUICK CARE. 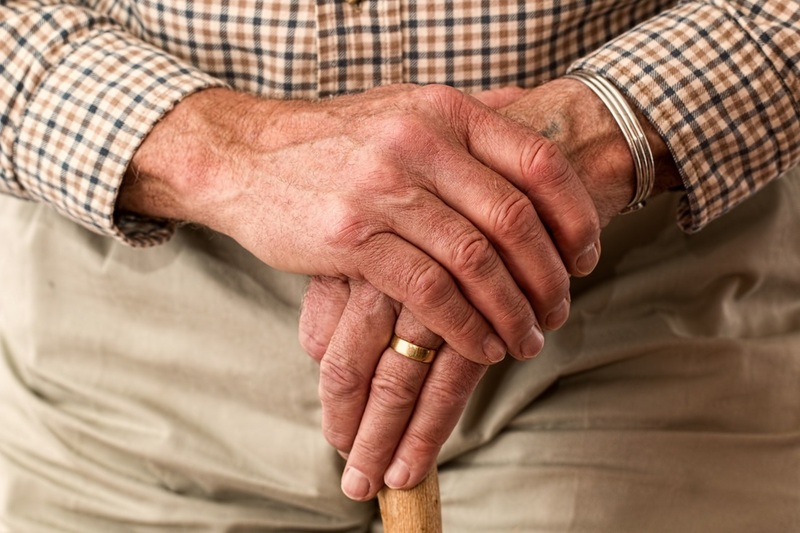 Caregivers appreciate the ease of set-up, not having to search for monitors, and that they are given the tools they desperately need to keep their patients safe. Monitors tie into the call bell system for a faster response time. How does this work? Colcom, Stanley Healthcare’s exclusive distributor for their Fall Prevention Equipment, will work side by side with your falls committee to select the best monitor for your needs. We establish best practice, select exact locations on the walls in each room, provide all in servicing and teaching to all shifts. Contact us for more details and we will share how hospitals are implementing this program already and seeing results, QUICK! A slide stainer that doubles as a cytocentrifuge. Do you own a back-up stainer for your lab? Has your automated stainer been down and you have no solution? Do you have a back up Cytocentrifuge for those heavy use days? What if I told you we could provide you an all in one solution to both problems? ELITech’s (formerly Wescor) Aerospray is a perfect solution to both of these issues. Set up as a bench top stainer in your lab, we can stain either 12 or 24 slides at a time, using either water based or alcohol based stain. Beautiful slides will emerge all while avoiding downtime. Insert our CytoPro Rotor and wallah! We now double as a Cytocentrifuge! Please contact us for more info! Happy Staining! An undercounter washer with real muscle power. ​Reproducibility in results all while washing glassware quickly and efficiently is the most desired of results in any glass wash area. 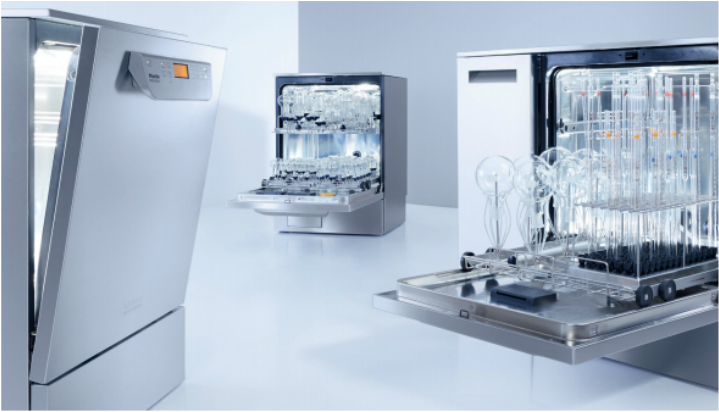 The new Flex Series Under-Counter Washer from Miele Professional continues to achieve these goals while adding some flexibility, as well. Imagine the interior of your washer in 4 quadrants: each quadrant can receive a different injector accessory so that your washing needs can be achieved every single day. No more limitations! Fit everything you need in each and every wash.
Sustainability is also a goal for your wash areas. We have reduced detergent consumption! Water consumption! and Time! What else would you expect from Miele when coming out with a new design. You spoke. We listened! Bridget Collins is the President and owner of Colcom. She is passionate about her business and tirelessly researches new products and methodologies that can improve how we work everyday.